Salt Lake City Child Care - Our Infant Program | Child Time Inc. Your infant is the most precious and important part of your life. 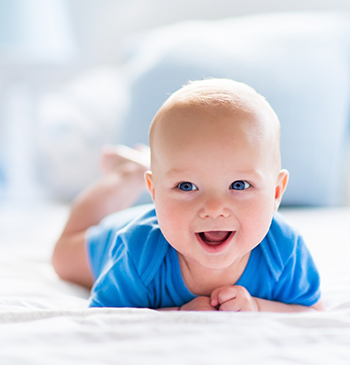 Babies need an extraordinary amount of love, attention, and care, and you want to make sure the daycare center you choose can go above and beyond for your child. At The Cottonwood Preschool, we’re proud to offer our Infant Program for families in need of early childcare. At the Ladybug classroom, you can expect a warm, nurturing, friendly, and developmentally appropriate daycare option for your infant. Check out some additional information on the Infant Program! Would love to organize this with a bit more design, anything you can think of works! With the right daycare center and early childhood education, your child can be encouraged and supported throughout their essential developments. 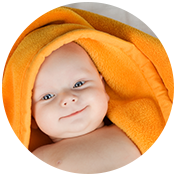 Our teachers are highly trained in guiding, tracking, and attending to the growth of your infant. In this loving and caring environment at our preschool and daycare center, your child will be able to thrive. You won’t have to worry while working or running errands; instead, you’ll be able to trust that your child is in the best of hands. 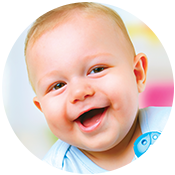 To learn more about our Infant Program, get in touch with Child Time Inc.! We look forward to hearing from you.